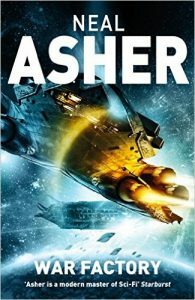 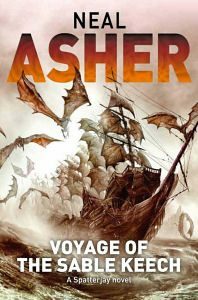 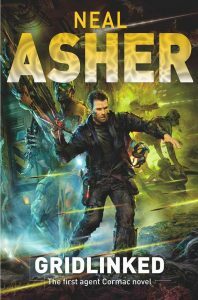 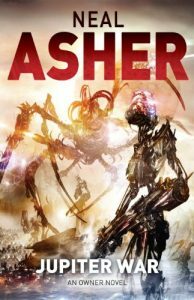 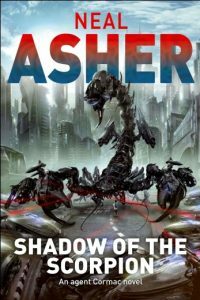 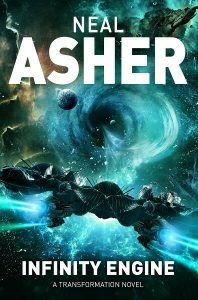 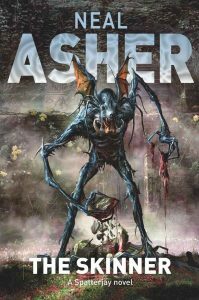 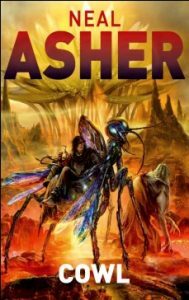 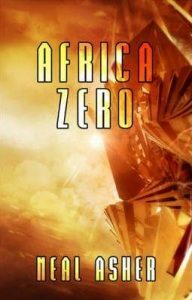 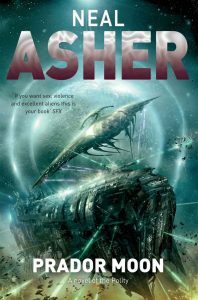 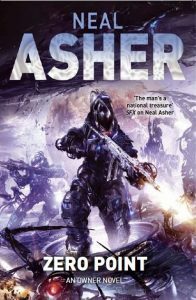 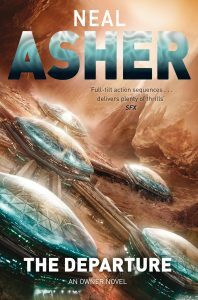 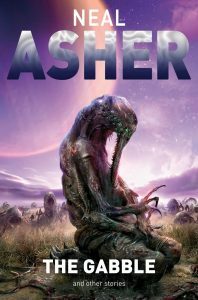 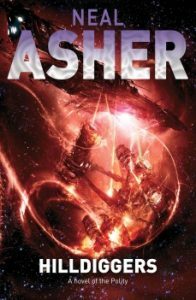 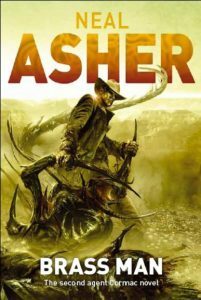 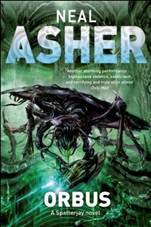 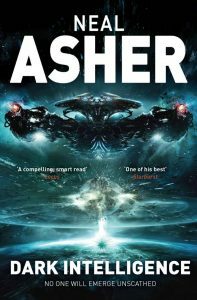 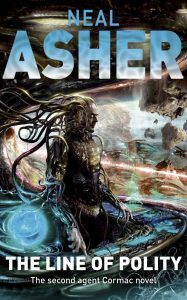 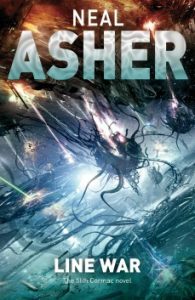 Prior to 2000 the Asher had stories accepted by British small press SF and fantasy magazines but post 2000 his writing career took flight. 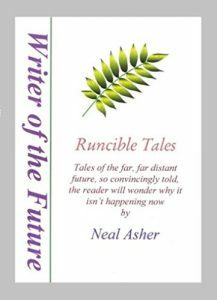 Pan Macmillan offered him a three-book contract and have now published many more UK, America, Russia, Germany, France, Spain, Portugal, Japan Czechoslovakia and Romania. 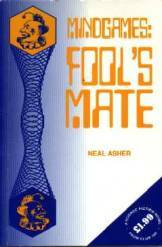 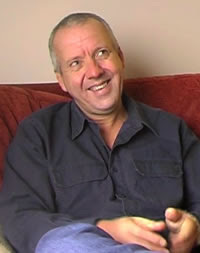 The majority of his novels are set within one future history, known as the Polity universe. 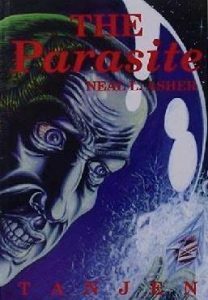 The Polity encompasses many classic science fiction tropes including world-ruling artificial intelligences, androids, hive minds and aliens. 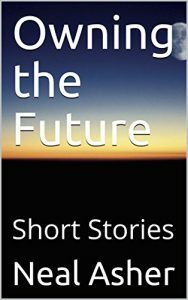 "I have numerous favourite themes in my books so I’ll start off with the most obvious ones. 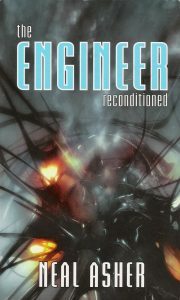 Upgrading I think is a constant and important one. 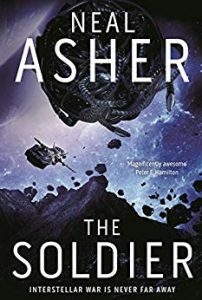 My characters are variously boosted – their muscles made more dense and powerful and bones strengthened to take the load – enhanced with joint torque motors and other technological additions, even given entirely knew Golem bodies. 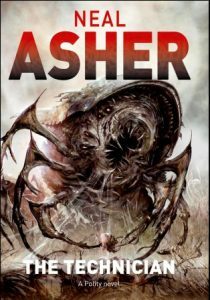 The Old Captains are physically enhanced by the Spatterjay virus to the point where they’re practically indestructible and as strong as bulldozers. 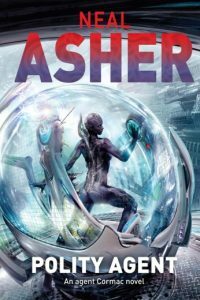 Cormac, with his gridlink is an obvious example of mental upgrading, as are subsidiary characters with their various styles of aug. Then, of course, when you get to Alan Saul, you have a human mind amalgamated with an AI copy of itself and able to expand into, and utilize and control, computer networks."